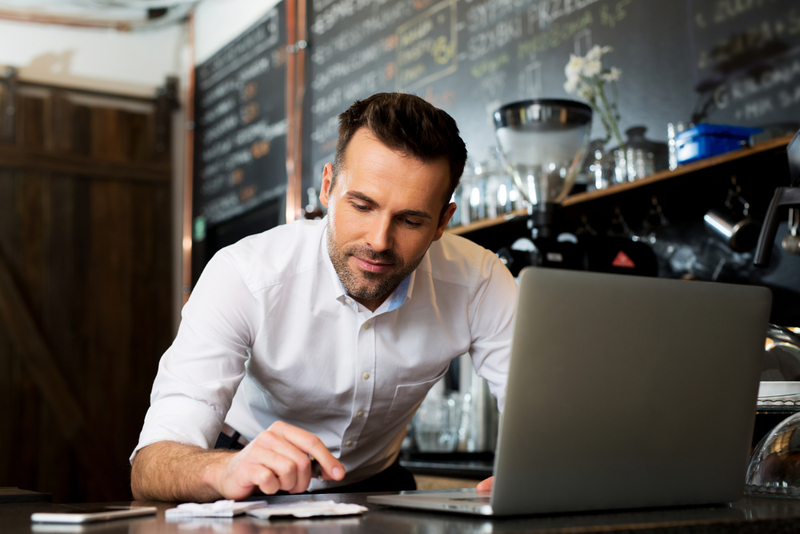 Owning and running a restaurant can be an expensive endeavor, and you need all the help you can get when tax time rolls around. Thanks to recent changes in the tax laws, restaurant owners are entitled to many improved deductions and credits, some of which are set to extend far into the future. Items that are depreciated will now get you a 50 percent bonus over and above the amount normally allowed. This credit has been extended to cover the 2015, 2016 and 2017 tax years. In 2018, it drops to 40 percent. By 2019, you’ll only be able to take 30 percent. 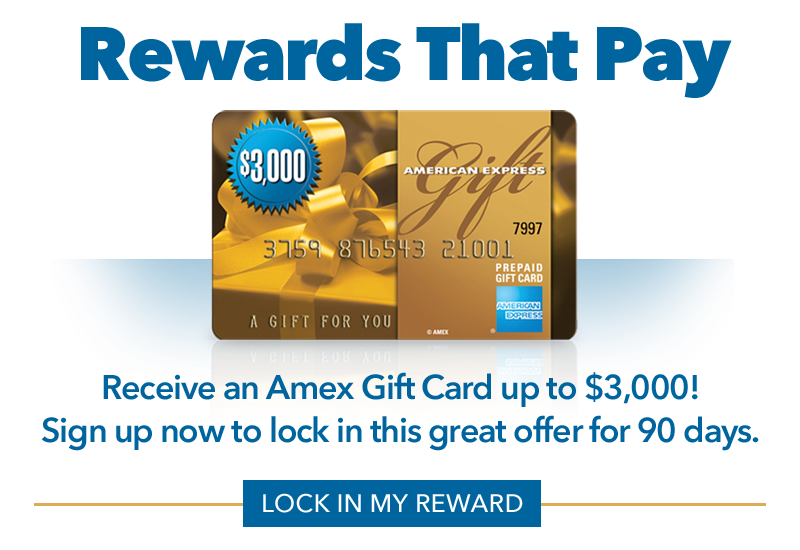 This offers an incentive to make qualifying purchases now so that you can recoup your investment more quickly. 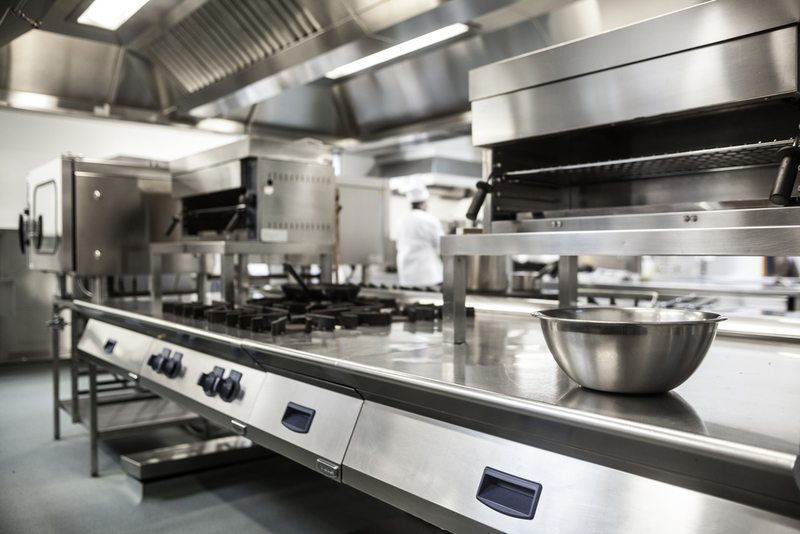 Section 179 offers provisions for immediate deductions on “tangible property,” including restaurant equipment, office technology and furniture. Under previous tax laws, you could only take up to $25,000 on purchases of $200,000 or less. Now, business owners are allowed to take $500,000 on purchases of up to $2 million. This is a significant jump that may open the door for you to buy equipment that was previously beyond your budget, and since the extension is permanent, you can take advantage of it any time. Whether you build a new restaurant, expand your existing building or decide to make improvements to a leased space, you can now depreciate the cost over 15 years instead of the 39.5 years required before. This second permanent change not only offers a big increase in yearly deductions but also gives you the chance to make changes that will bring in more customers. A combination of more money back on your taxes each year and a potential increase in profits means faster growth for your restaurant. The Work Opportunity Tax Credit (WOTC), a credit that rewards businesses for hiring employees from certain minority groups, has been extended until 2019. That means you can get back between $1,900 and $9,600 per employee in the first year depending on the level of qualifying wages. General percentages are 40 percent on the first $6,000 paid out and 25 percent on wages paid to temporary employees. If you make charitable food donations, you may be in for a bonus. The deduction previously given only to corporations has been increased from 10 to 15 percent of AGI and extended to other types of businesses. S-Corp and LLC structures now qualify for the deduction. This is a case where something you already do for philanthropic reasons can bring financial benefits to your business. With these new provisions in place, you may want to consider making improvements or expanding your restaurant this year. Taking advantage of deductions and credits to grow your business with less impact on cash flow can help you draw in new patrons and increase profits, creating a positive cycle that supports long-term success. For more information about tax changes and how you can obtain financing to grow your restaurant in 2016 to take advantage of these benefits, please contact us today!